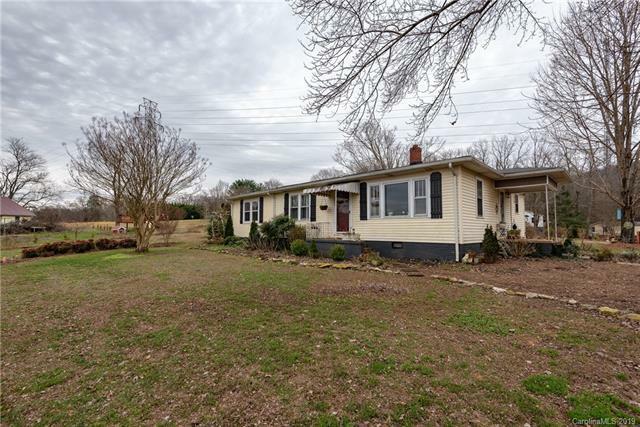 Enjoy peace and quiet on over 1 acre near Valdese. Nice back deck. Big yard for gardening and pets and family gatherings. Spacious 3 bedroom 2 bath home. Master bedroom has its own sitting area. Hardwood floors throughout and updated bathrooms. Recently surveyed.